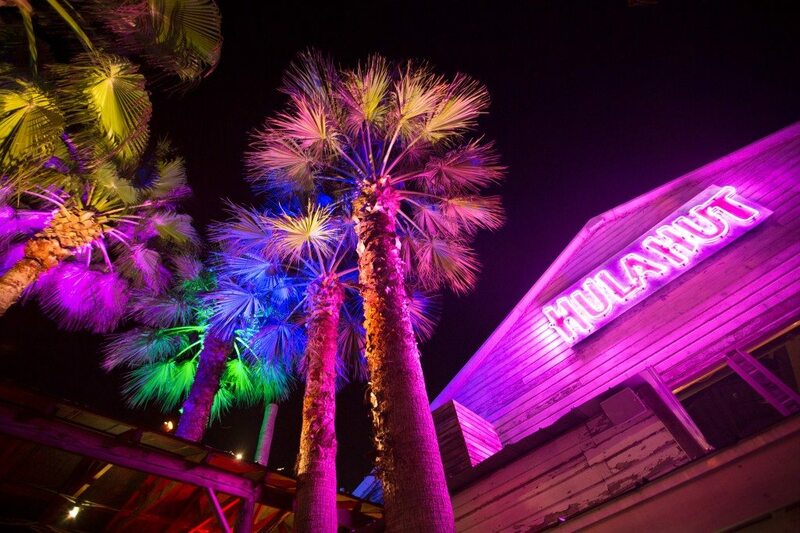 The Hula Hut is a beloved Austin landmark restaurant with a “fun” vibe at 3825 Lake Austin Blvd. Built right on Lake Austin, the Hula Hut has a gigantic deck that juts out over the lake for a true Austin sea-side Tiki-Mex atmosphere. They are open 7 days a week for lunch and dinner. All the food is made fresh daily with the finest ingredients. We have been charming Austin locals and visitors for over 22 years. Watch the flour tortillas being handmade from scratch. Enjoy popular dishes such as Coconut Fried Shrimp, Tubular Tacos, Mango-Poblano Chile Quesadillas, and their incredible Chicken Chile Rellenos. 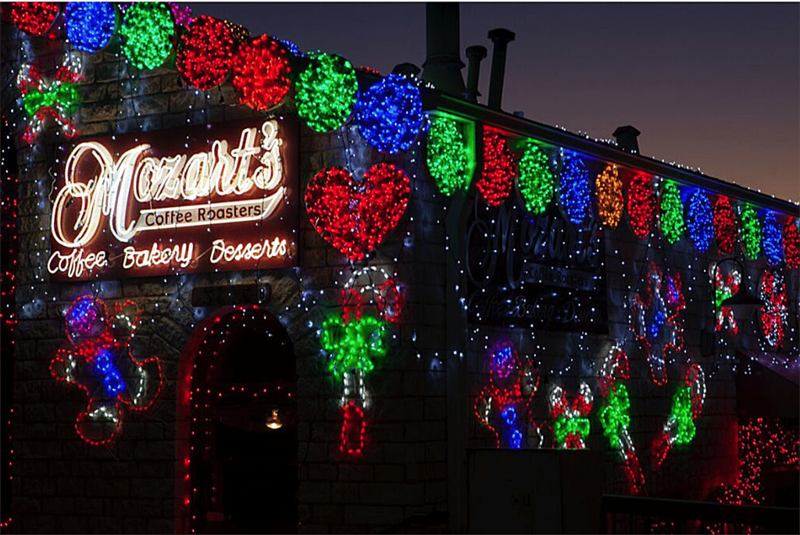 Mozart’s Coffee Roasters and Bakery is located on Lake Austin at 3825 Lake Austin Blvd. Opened in 1993, Mozart’s is a timeless destination featuring the finest gourmet coffees, specialty beverages, gelatos, and home-made artisan desserts. A consistent “Best of” for people watching and picture taking … the lakeside location is a “Texas Favorite” as one of Austin’s most romantic spots. Coffees of the world are roasted on site; desserts and savory items baked fresh daily. Mozart’s Euro-atmosphere has majestic views overlooking the hills on Lake Austin providing the perfect destination for entertaining out-of-town guests, holding a business meeting, enjoying conversation with friends or surfing our free wifi.